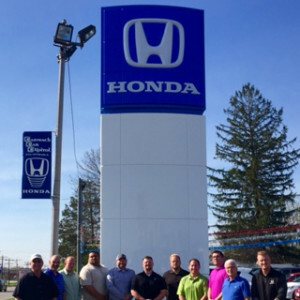 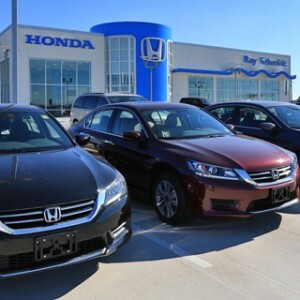 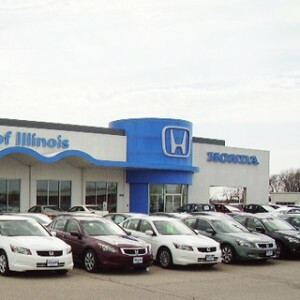 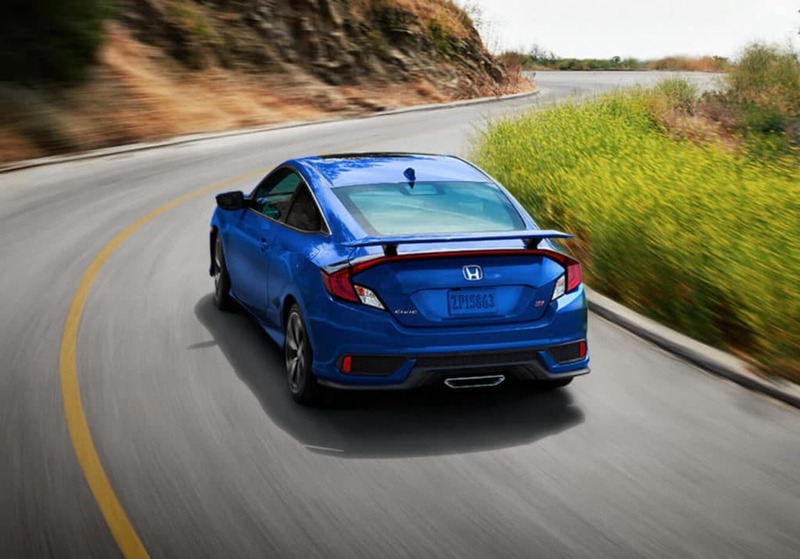 Illinois drivers love the power and proficiency of the 2019 Honda Civic Si Coupe. 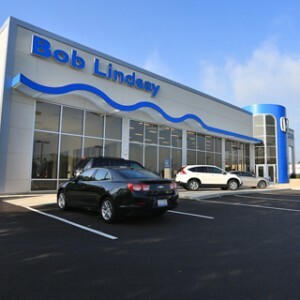 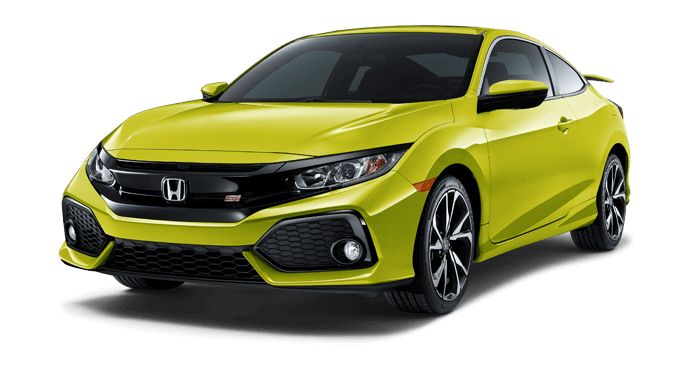 With 205 horsepower and 192 lb-ft of torque generated by the 1.5L turbocharged engine and amazing fuel economy that stems from a six-speed manual paired with a two-mode drive system, this sporty two-door easily handles the demand of a daily commute, road trip, or weekend joyride. 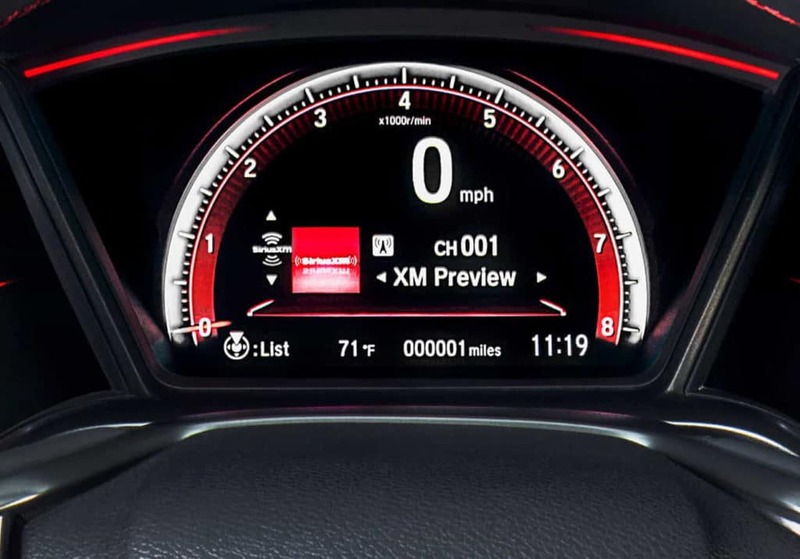 For the performance-focused driver, the Civic Si Coupe comes standard equipped with customizable displays like a rev-limit indicator, boost gauge, and G-meter. 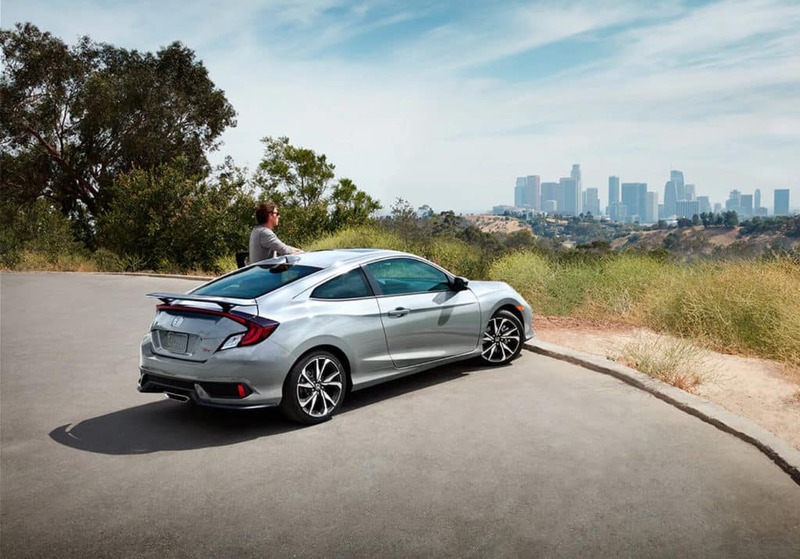 A spacious, well-appointed interior adds to the comfort and versatility of the coupe. 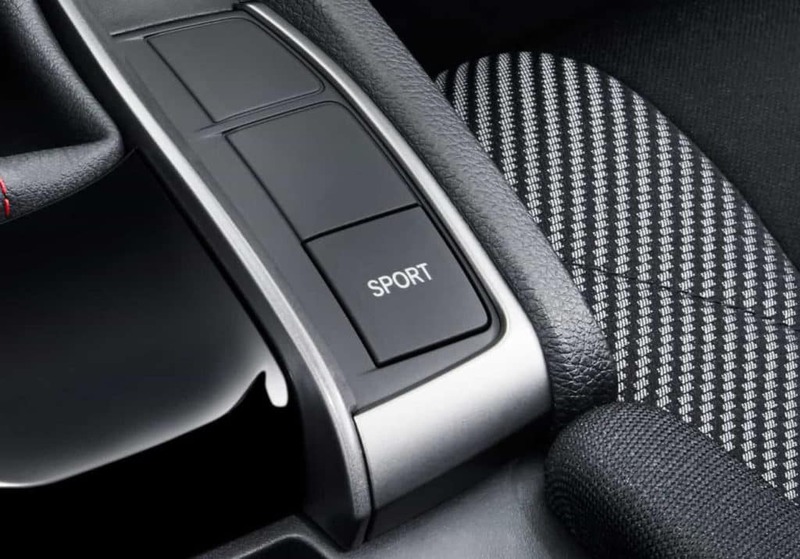 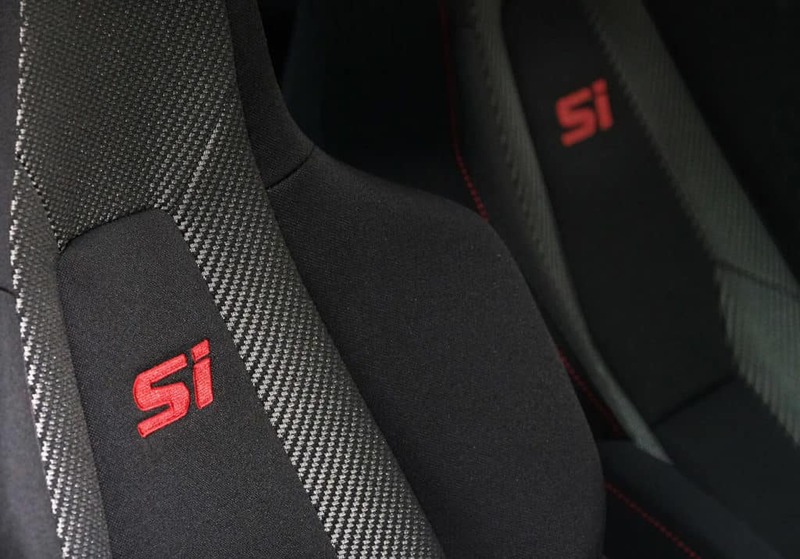 Deep-bolstered seats, leather-wrapped steering wheel, aluminum shift knob, and textured sport pedals. 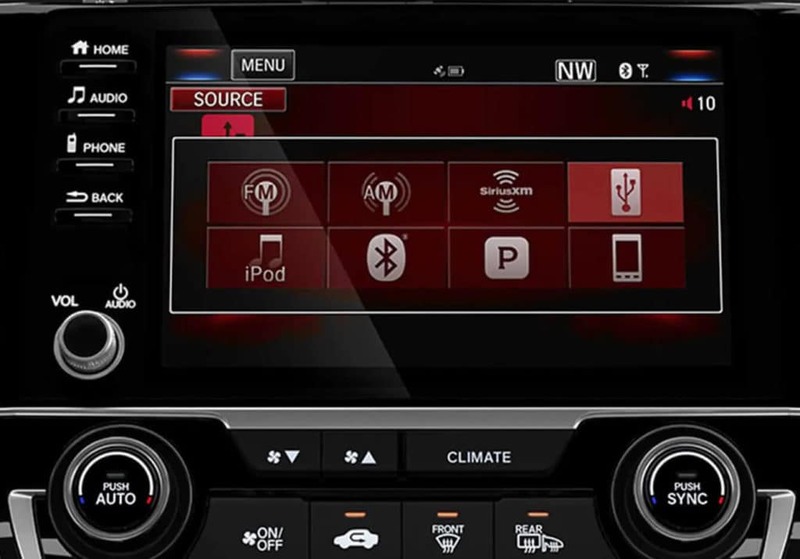 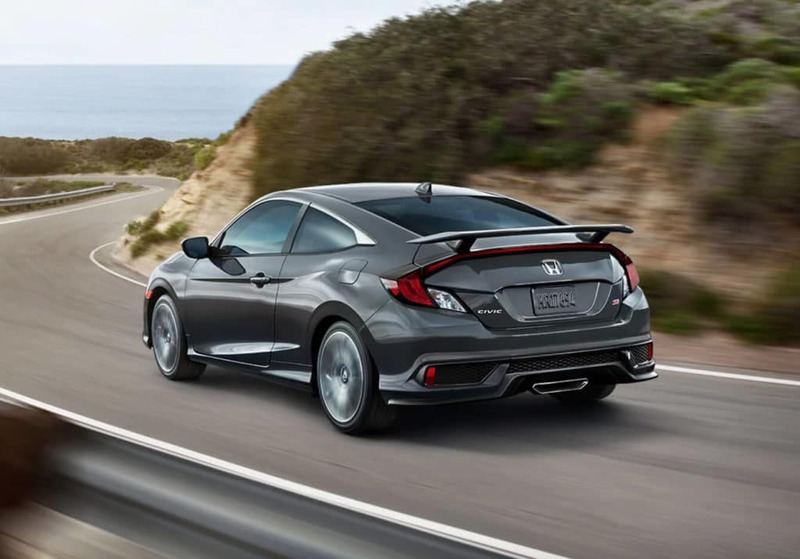 Technologically speaking, the Civic Si Coupe is never short on entertainment with standard features such as a 10-speaker, premium stereo system, 7-inch Display Audio touchscreen, Apple CarPlay and Android Auto, Bluetooth streaming, SiriusXM Radio, and a USB audio interface. 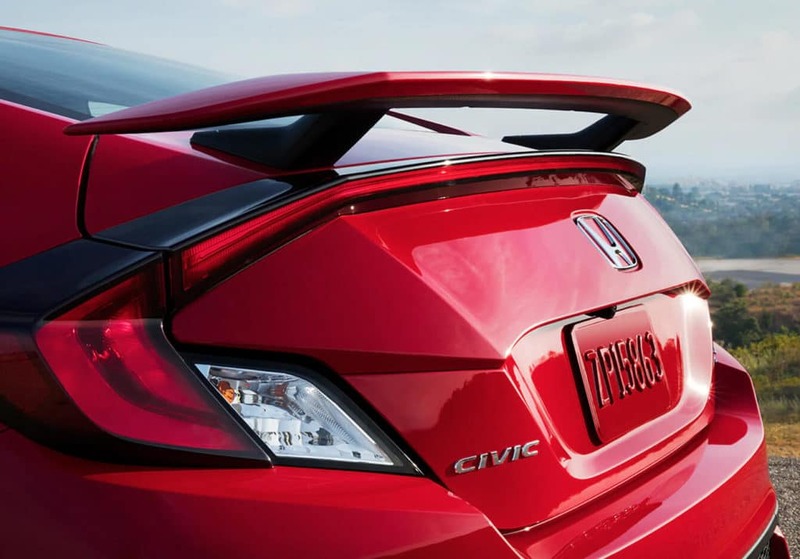 The 2019 Honda Civic Si Coupe is well-equipped with standard safety features like a multi-angle rearview camera with dynamic guidelines, Honda LaneWatch, Vehicle Stability Assist, advanced air bags, comprehensive braking systems, a Tire Pressure Monitoring System, and much more. 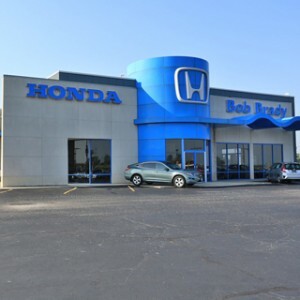 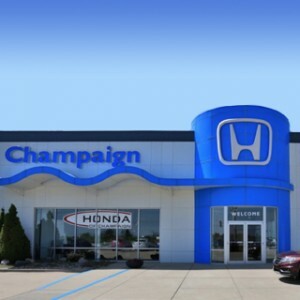 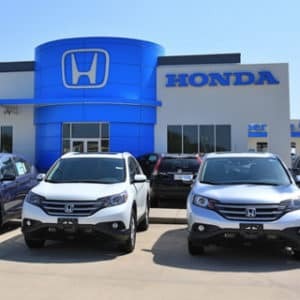 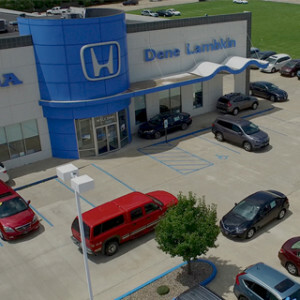 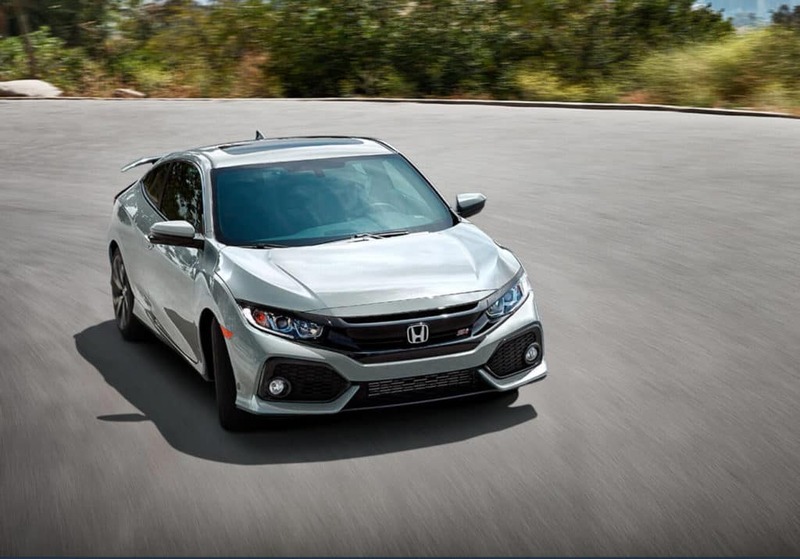 If you’re ready to try out the thrilling 2019 Honda Civic Si Coupe for yourself, visit any Central Illinois Honda Dealers location today.